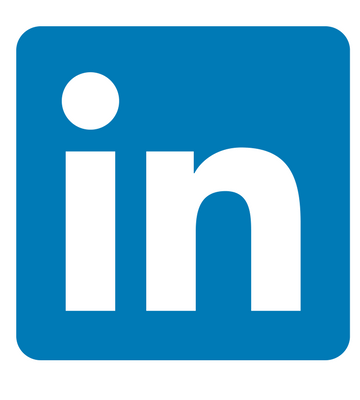 Did you know that you can follow us on LinkedIn and be a member of our group? 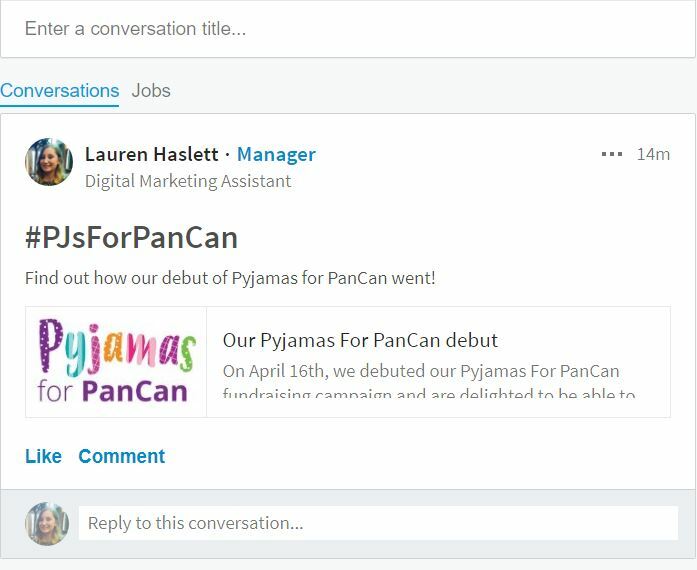 LinkedIn is a social media platform used by professionals to communicate all sorts of information such as job listings, news items and host discussion groups. You can also use LinkedIn to create and keep track of an online resume, which can be useful for potential employers when you are looking for a job. LinkedIn groups serve as a small community space that people can join to share similar interests, find answers and job vacancies, and make contacts. There is no limit to the size of a group and anyone can apply to be a member of a group or even start their own! Why join our LinkedIn group? Sharing your opinions can be difficult on social media, particularly on platforms such as Facebook and Instagram where you might be connected to lots of your friends and family. 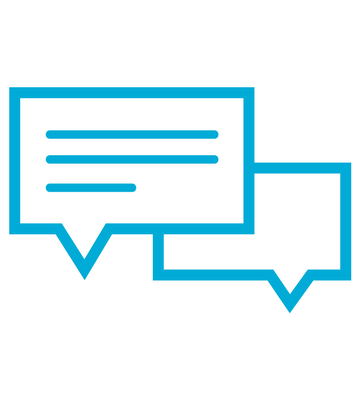 By joining our Linked In group, you will be connected with people who specifically want to discuss pancreatic cancer news items, stories and research. You can share your opinions in a non-judgemental environment and start any conversation you think is relevant within our group. As LinkedIn is used primarily for professional purposes, there is the opportunity to connect with people you might not have ever even heard of before or who might have expertise in a certain subject area that you want to know more about. By joining our LinkedIn group, you could have the opportunity to talk to an expert in their field. Similarly, you might also be an expert who wants to share your knowledge and research with other users. Whether you join our PCA Linked In group or any others, you can connect with people who have similar interests to you and who start discussions on a regular basis. For example, you might be an avid runner who wants to find out more about running techniques – there’s a group for that! By joining our Linked In group, you can join in with discussions that are specifically dedicated to: raising awareness and fundraising; the latest research; or our campaigns. If you are already a LinkedIn member, simply click here. Alternatively, once you’ve signed up for a LinkedIn account, simply search ‘Pancreatic Cancer Action Group’ in the search bar at the top of the page. Once the results have loaded, click the ‘Groups’ filter from the drop down ‘More’ button. Once the results have loaded, click Pancreatic Cancer Action Group and then ‘Join’. Once you have joined our group, you can start a discussion of your own or comment on one that is already running. Previous Article Our Pyjamas For PanCan debut Next Article What is National Share A Story Month?